The Rising Popularity of the Battle Royale | Voidu Blog! Battle Royale has emerged as an incredibly popular video game genre, with Fortnite Battle Royale and PlayerUnknown’s Battlegrounds captivating millions worldwide. How can you explain the growing popularity of the battle royale format? The genre’s last-man-standing gameplay is a key reason why so many are hooked to Fortnite streams. There are no team tactics here, you are playing to outlast everyone, in gladiatorial fashion. The fear of death with no resurrection keeps your hunger for survival alive. You’re suddenly Robinson Crusoe with combat weapons going against other Crusoes and an external threat that forces everyone into a smaller area, pushing you to stay within the eye of the storm (as in Fortnite) and dueling with competitors to remain in the game and ultimately win. Another factor is the arbitrary placement of items and the random starting point of the game that demands players to think quickly on their feet and have feline-like reflexes. 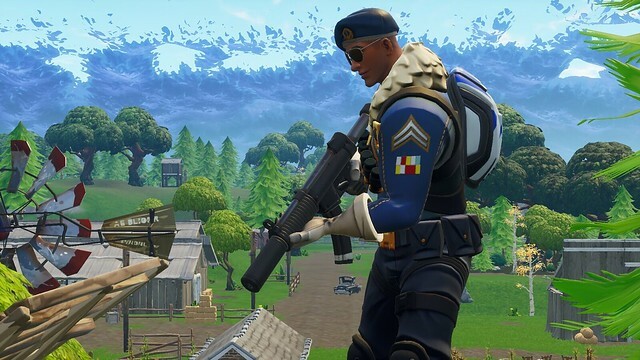 Whether you participate as an individual player or as part of a small squad, you will still need to eliminate all opponents, which means you can rely on no one but yourself. The format’s origin goes back to Minecraft and ARMA2, but the term ‘battle royal’ has been mentioned in the 1952 Ralph Ellison novel Invisible Man, whose first chapter Battle Royal depicts a blindfolded boxing match between ten participants. However, the precise term ‘battle royale’ is inspired by the 2000 Japanese film of the same name, with a similar single-man-standing theme in a shrinking area. Free-to-play Fortnite Battle Royale – a battle royale game featuring 100 players – is available on all gaming platforms (mobile included) and yet made over $1 billion in revenue solely through in-app purchases. SuperData Research forecasts that the battle royale format will generate over $12 billion in revenue this year, greatly surpassing the $1.7 billion recorded in 2017. Battle royale revenue is expected to continue its solid run next year, with estimates pegged at a whopping $20 billion. Fortnite Battle Royale has amassed more than 125 million players and earned record high viewership. 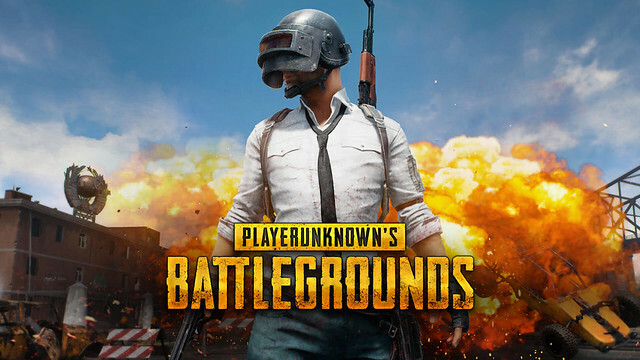 PlayerUnknown’s Battlegrounds is one of the best-selling video games of all times, and as of June 2018, had sold over 50 million copies across all platforms. PUBG’s peak concurrent player count on Steam is at an all-time high and exceeds three million on Windows. Minecraft: The Battle Royale/Hunger Games mode in the block-building game offers a basic form of battle royale that modders and map builders have elevated to another level. 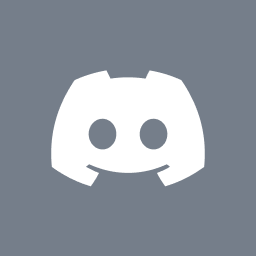 As new maps and modes are managed entirely by the Minecraft community, any issue with the gameplay is resolved in the quickest time. H1Z1: H1Z1 may not be as popular as others in this genre, but it is recommended if you want fast-paced gameplay, multiple game mods and a good choice of customization unlocks. Grand Theft Auto V: Motor Wars: The online game’s Motor Wars mode is a Max Mad-style challenge with up to four squads in a battle to be the last one standing. The vehicular battle is exciting, and the team with the most number of powerful vehicles in the warzone wins.